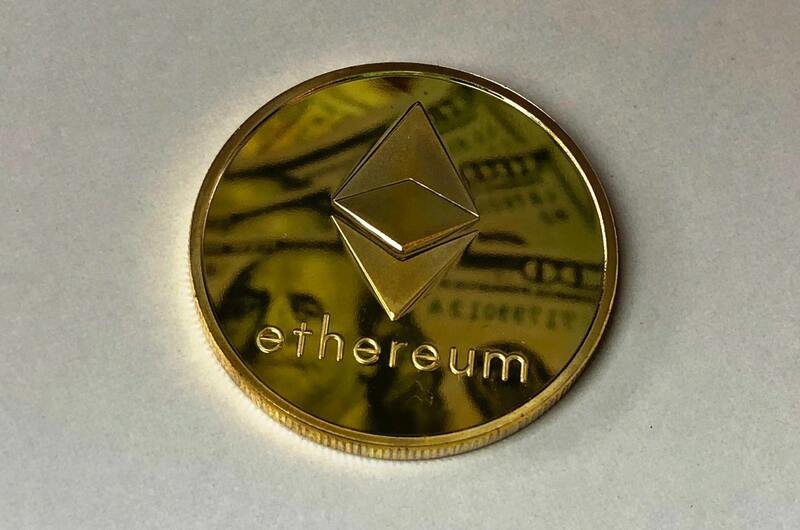 Thieves have pocketed funds from a popular Ethereum crypto currency wallet, MyEtherWallet. This theft occurred after traffic to the company’s DNS server was hacked. Reports of missing Ethereum funds started to pop up on Reddit. Users were warned not to access their MyEtherWallet accounts to avoid giving out their private key until the cyber attack has been mitigated. The initial blame was pointing at Google DNS servers which were thought to have been compromised, however it turned out that the rerouted traffic was in fact linked to routes used by DNS servers that were run by Amazon. By cracking into the domain name service, cyber criminals were able to redirect the users of MyEtherWallet to a phishing website. 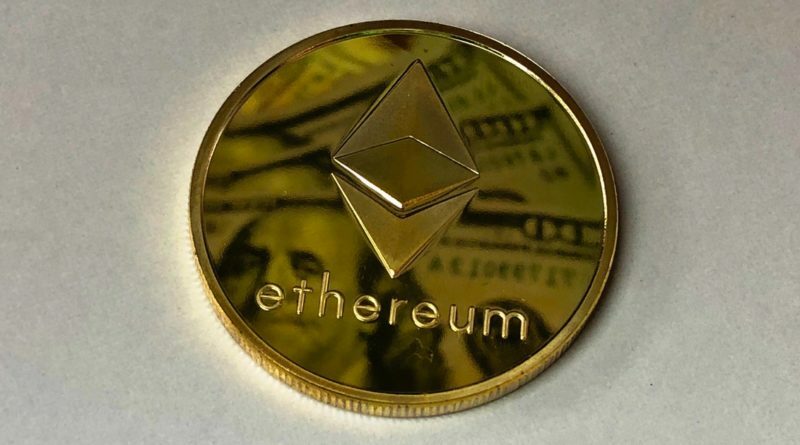 This hack led to more than 215 Ethereum coins being stolen, according to an analysis by Etherscan. In real world money terms, these 215 coins equate to more than $150,000 being compromised.